Kim Clipstone has completed a Masters degree in Traditional Chinese Acupuncture at RMIT in which she gained an award for her overall academic excellence. She participated in a hands-on intern-ship at The National Hospital of Traditional Medicine, (NHTM) is the leading hospital of traditional medicine for the whole country of Vietnam – a WHO (World Health Organization) collaborating centre for Traditional Medicine in Vietnam. 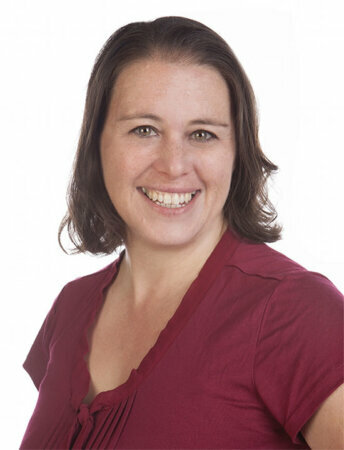 Kim is a skilled Acupuncturist and experienced Remedial and Pregnancy Massage Therapist. Kim utilises many different techniques to alleviate acute and chronic pain, and to restore balance to your sleep, emotional, digestion or women’s health conditions. These techniques assist in the restoration of a well functioning internal system, correct physical posture, provide relaxation and will create a calmness in your busy life. Kim believes that by achieving balance in your physical and emotional self, your overall sense of well-being will be enhanced. Kim is also a Registered Nurse with 17 years of experience. This background enables Kim to have a greater understanding of your body and its functions. Holistically enhancing assessment, planning and treatment. She is a mother to an energetic daughter that loves having massage, acupuncture and Shonishin for well-being, colds, sleep disruptions, eczema and digestive issues. Her love of body work and natural healing began many years ago after suffering a severe back injury. 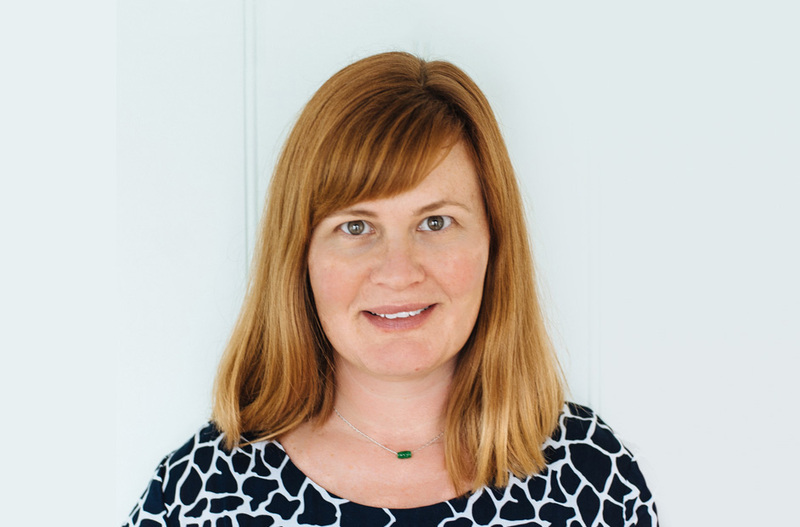 Having lived with chronic pain and experiencing the journey back to health, Kim knows how important acupuncture, massage and self-awareness is to facilitate maintenance and recovery. Kim will formulate a health treatment plan specifically designed for you, based on your individual concerns. Acupuncture, massage and tuina, cupping, moxibustion, guasha, exercise, stretching, diet and lifestyle advice may be incorporated into your individual health plan. Kim Is A Health Fund Provider For All Major Health Funds. Julia uses an integrated approach to treating which incorporates the emotional and the spiritual level along with compassion and empathy to ensure a complete treatment to help the individual regain their health and vitality. Julia believes that every patient is a unique individual and thus deserving of individualized treatment. One of her main concerns is the early prevention and the timely management of DIS-EASE (disease). Julia considers herself fortunate to be able to incorporate an eastern traditional philosophy in her treatment. Julia believes in a gentle approach. You will find Julia listens to the stories of her patients’ lives and works in partnership with them to maximize their health in a natural way. Julia wants to ensure that her patients are rebalanced, revitalized, and rejuvenated. Julia’s approach to treatment, first and foremost, starts with a compassionate ear and a passion to bring you back to your ultimate health status. In a treatment, the mind, body and spirit are treated, not just the symptoms. In this way, we aim to find the root of the issue. Julia also includes diet advice and therapy in her consultations. Prior to Chinese Medicine, Julia graduated with a Bachelor of Science in Medical Science at Curtin University of Technology in 1999. For 15 years Julia worked as a multidisciplinary scientist in pathology before specializing in Cytopathology. She also completed a Certificate IV in Massage from Melbourne Institute of Massage Therapy. Julia is a Health Fund Provider For All Major Health Funds Covering Traditional Chinese Medicine and Acupuncture (subject to provider and/or level of private health insurance cover). Sam has a genuine interest in renewing the emotional and physical health of the individuals around the community through tailored treatments after considering the constitution, appearance and character of the individual. He graduated in 2014 from Bachelor of Chinese Medicine and Human Biology. Through more than 4 years of experience in Chinese Medicine he has seen in his clinical experience numerous general conditions such as digestive issues, migraines, headache, hayfever, asthma and all sorts of pain including lower back pain, shoulder pain, knee pain as well as psychological conditions such as depression and anxiety. Sam also has a special interest in gynaecological conditions including period disorder and infertility as well as children’s health. He mainly practices with a unique Korean style of acupuncture called SAAM acupuncture by using acupuncture points mainly located below the elbow and knees which can often be easier for the patient being treated. Sam lectures other trained acupuncturists in the Korean style of acupuncture SAAM and Sam Bu. Spreading the knowledge of this great style to more practitioners. He is also contributing to the translation of a revered Korean acupuncture text for further development of this style in English speaking counties. Sam is a Health Fund Provider For All Major Health Funds Covering Traditional Chinese Medicine and Acupuncture and Remedial Massage (subject to provider and/or level of private health insurance cover).